hd00:08Ink Splatter for overlay/Ink Splatter/Perfect for using in blending modes with video. hd00:10Ink Splattering and washing across background/ Ink Splatter/Ink splatter perfect for use in blending modes. hd00:51Abstract paint ink in motion. 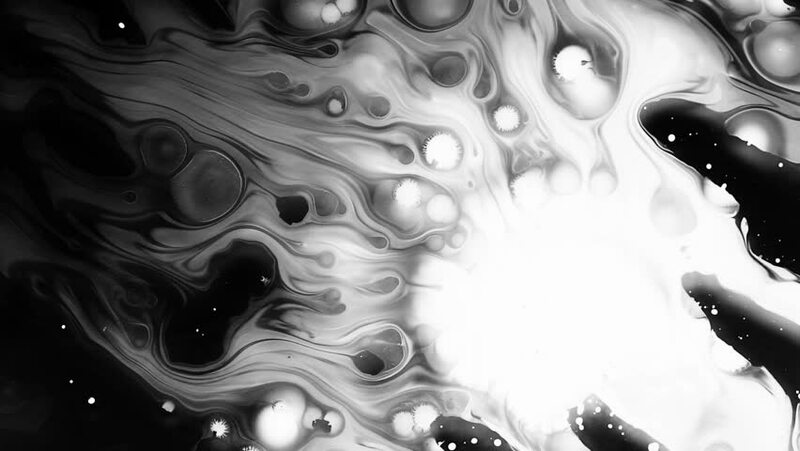 Psychedelic background footage. Black and white spots. 4k00:12Abstract swirly trails. 4K UHD animation rendered at 16-bit color depth. Seamless looping.